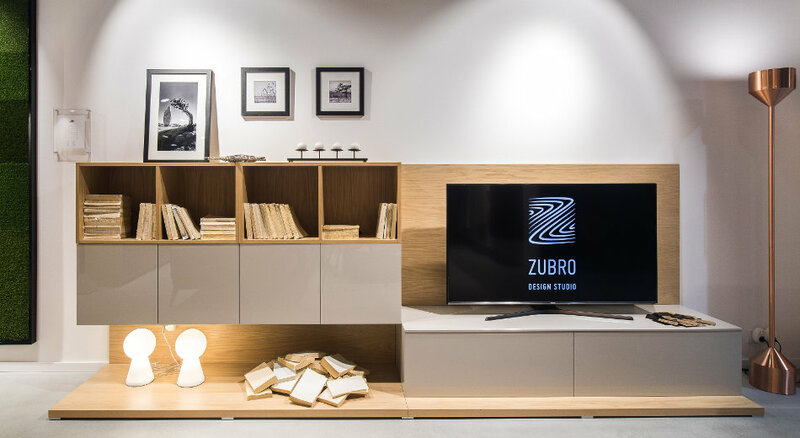 New ZUBRO design studio in Bratislava. 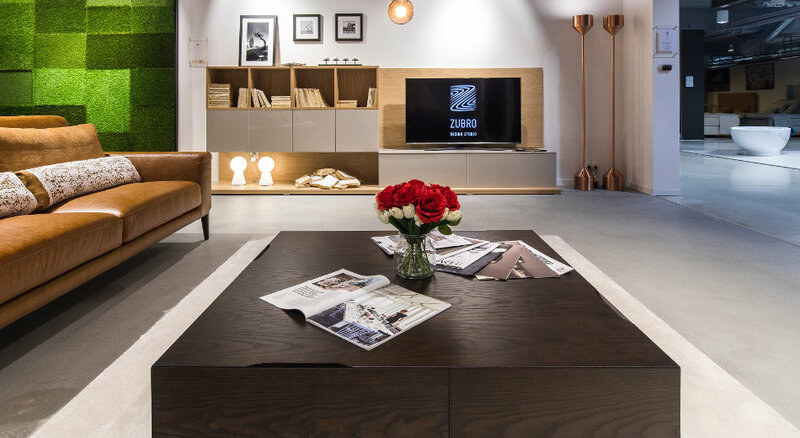 Both the Czech business network and the foreign one undergo the process of showroom redesign. 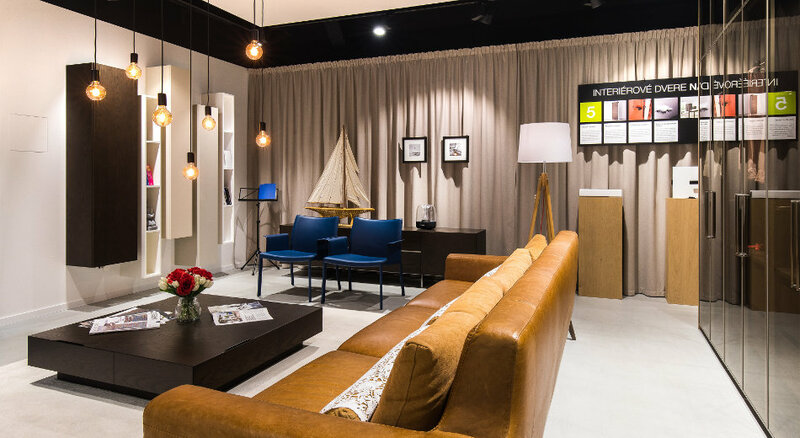 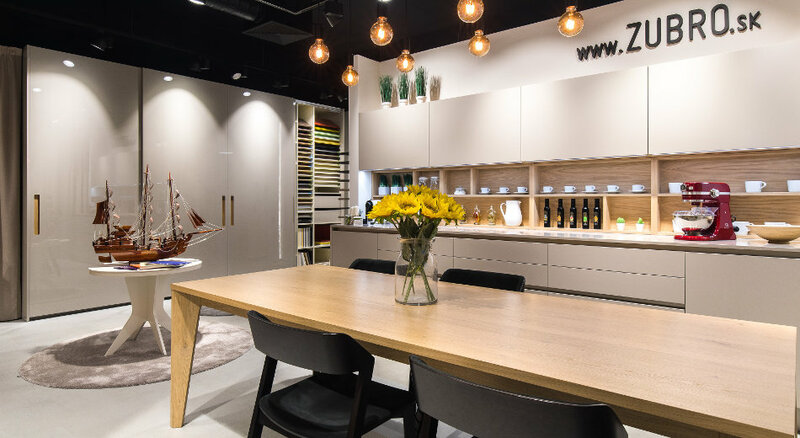 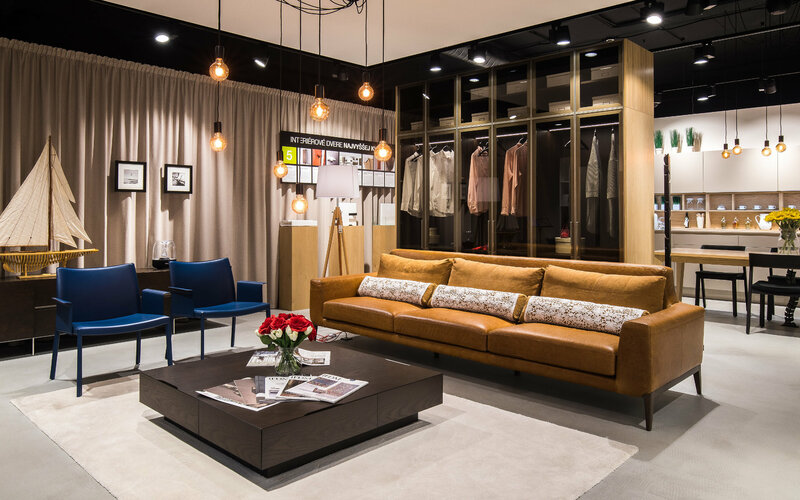 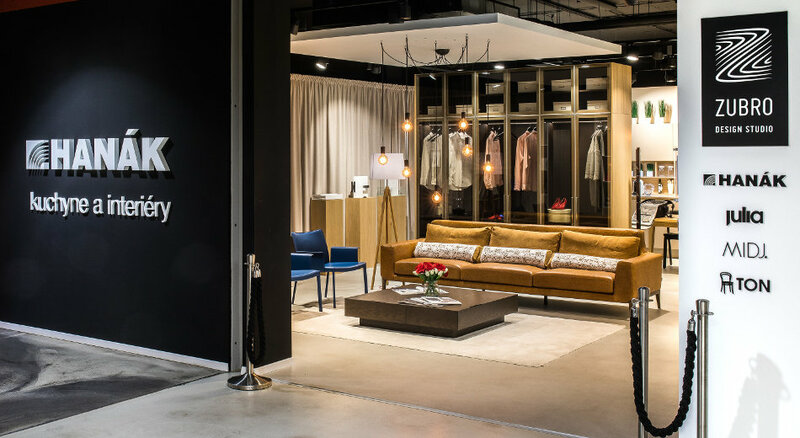 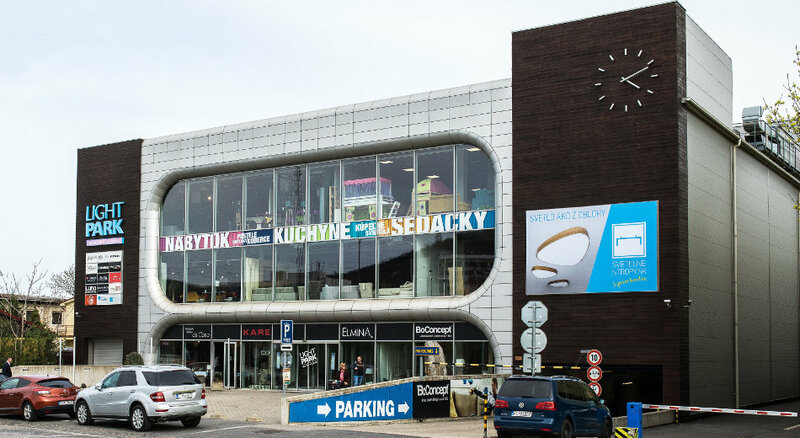 The latest example of such a redesigned showroom is newly equipped HANÁK showoom ZUBRO design studio in the department store LIGHT PARK, Bratislava. 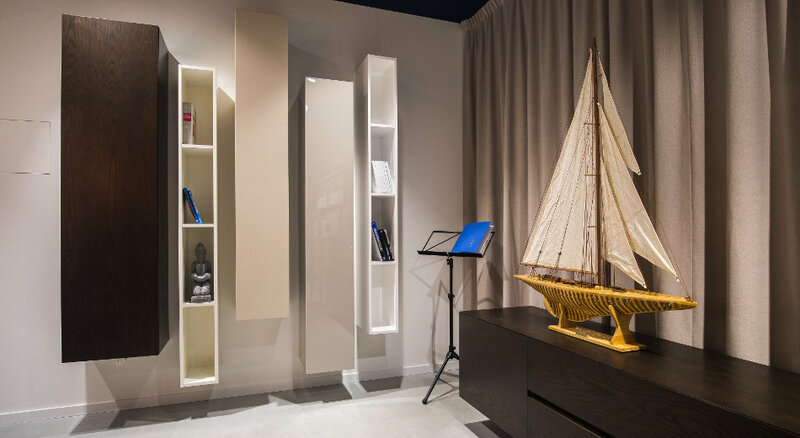 The showroom will make you enthusiastic by its wonderful and design interior. 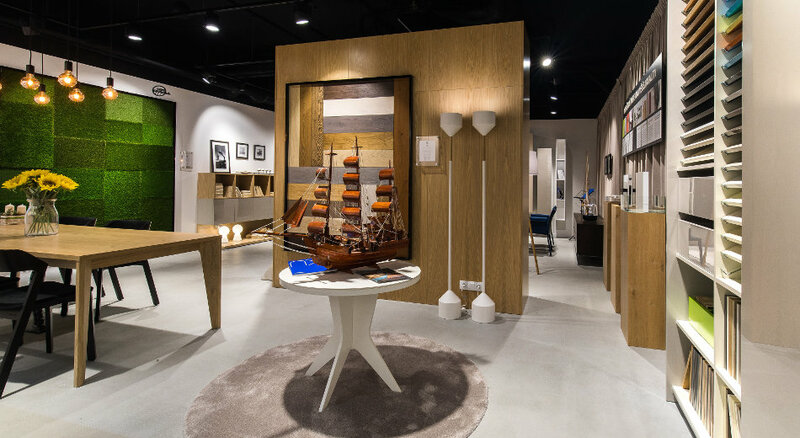 You can go through the rich photogallery. 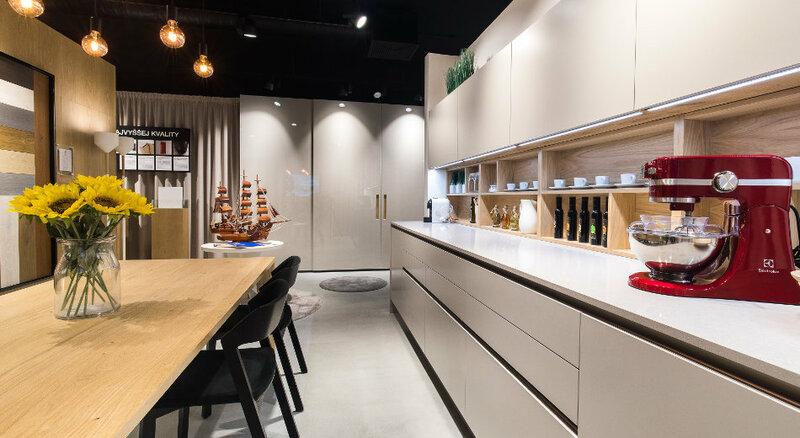 This successful showroom has got a completely new appearance and belongs to the best authorized HANÁK showrooms.